With its highly qualified hair transplant surgeons and medical staff having over 14 years experience, the Elite Hair Restoration surgeons and clinical teams between them have successfully carried out over thousands of transplant procedures. Elite Hair Restoration is committed to offering a first class quality service to all of its clients, nationwide. Whilst the majority of providers offer a full range of surgical procedures from Cosmetic Surgery to Weight Loss Surgery, Elite Hair Restoration concentrates only on hair transplant procedures. Not only are the surgeons themselves accredited, it is just as important to ensure the supporting medical staff and the hospital/clinic has been approved to perform surgery. This is achieved by ensuring that the clinic is registered with the Care Quality Commission or CQC. 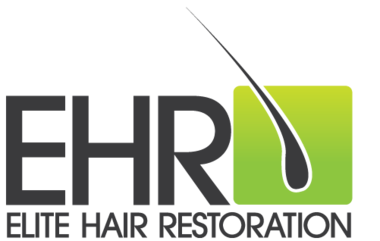 Elite Hair Restoration have 14 regional consultation clinics in the UK. Click here to see a list of our clinic locations. Elite Hair Restoration offers the very latest surgical techniques which produce completely natural results using only your own hair. As well as being medically qualified, each surgeon needs to be registered to practice in the UK. This is achieved by being accredited by the GMC (General Medical Council). It is fundamentally important that the surgeon performing your treatment has a specialist interest in hair restoration. A typical indicator of this specialism is gaining membership of either the ESHRS and ISHRS (see below). Both of these governing bodies closely monitor all of their member's procedures to ensure quality of service is provided. 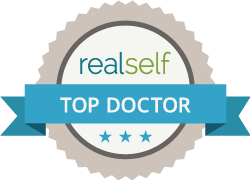 We are happy to answer any questions you have about any aspect of hair transplant surgery. Call 0800 171 2430 and speak to one of our friendly advisors.